This is a video guide to Install WordPress on Rackspace Cloud Server (Ubuntu 14.04) as a companion with our step by step commands in easy way. So with this guide, our older guides with Ubuntu 12.04 LTS are becoming obsolete. We are providing you some useful links in addition to the main textual guide to Install WordPress on Rackspace Cloud Server. Step by step textual guide to Install WordPress on Rackspace Cloud Server (Ubuntu 14.04 PVHVM) is linked here, this article is not just for the video, in fact we added the video on that guide too; we will talk about more things here. We have not shown the Server creation step to keep the video time shorter. You can look at our other Rackspace Cloud Server related guides on our Youtube channel. We added a screen shot here. Also, some people were complaining about Google’s extreme compression and loss of quality. If you can not see the commands properly, you will check on iTunes Podcast later, the link is below all the articles. Install WordPress on Rackspace Cloud Server : What is Next? This is practically for very low traffic website or dev setup. Running a production website in this manner is not great. You can turn off the webmin from SSH, protect PHPMyAdmin via .htaccess etc. However, we recommend to use Rackspace Cloud Database, Install APC, Tweak MySQL my.cnf, use Varnish Cache etc.Also, you can read Memcached Configuration and Optimization for Rackspace Cloud Server. There is another way to install WordPress – apt-get install wordpress. This Article Has Been Shared 1979 Times! 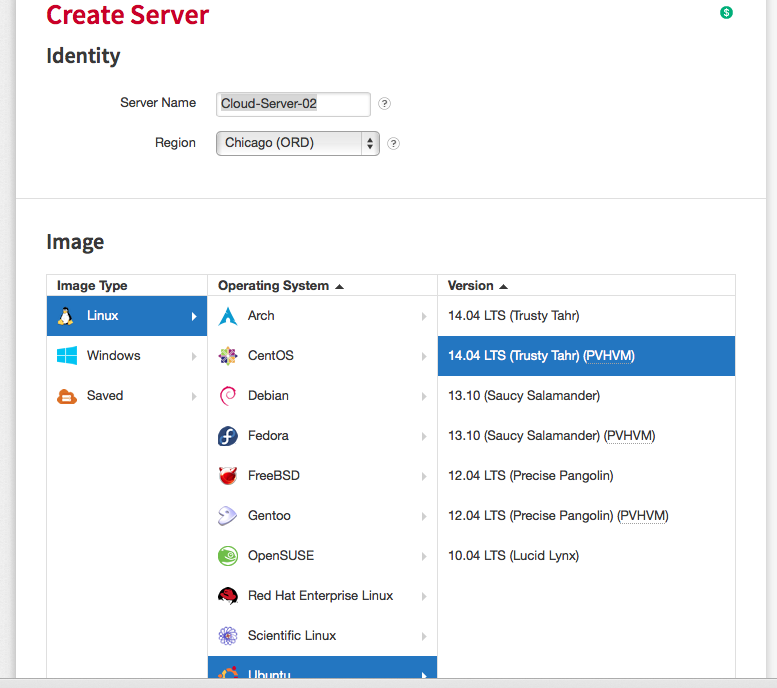 Cite this article as: Abhishek Ghosh, "Install WordPress on Rackspace Cloud Server (Ubuntu 14.04) Video," in The Customize Windows, May 1, 2014, April 23, 2019, https://thecustomizewindows.com/2014/05/install-wordpress-rackspace-cloud-server-ubuntu-14-04-video/.